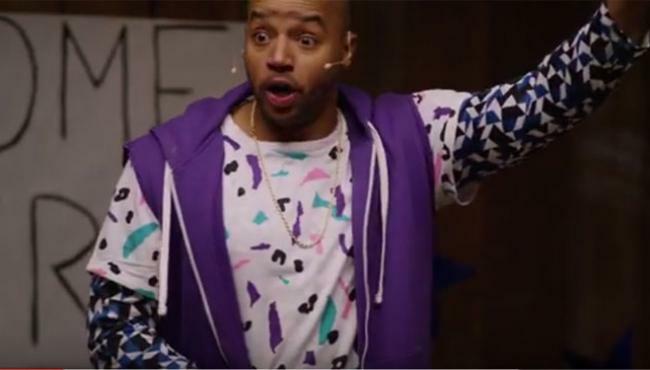 Pepsi announced to publish a web series to take fans behind the scenes of the Super Bowl 50 Halftime Show. The show was supposed to start on January 11. That did not happen, but today the first episode of Camp Halftime got released on Youtube. 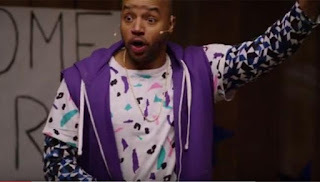 Pepsi's Camp Halftime stars actor and comedian Donald Faison, best known from the hit TV Show scrubs as Martin Tulaine, Super Bowl Halftime background dancer. He is more of a drill instructor for dancers. The Super Bowl 50 Halftime Show will star British band Coldplay with frontman Chris Martin. Last week it was revealed that Beyonce will be one of their guest performers. Camp Halftime is starts off very funny. The question is if fans really get a look behind the creation of Coldplay's Halftime Show as initially promised. int this video series. Watch below the first episode of Camp Halftime to get ready for the Super Bowl 50 Halftime Show. Find out which companies spent about $5 million for a 30 second ad slot and run Super Bowl 50 Ads during the Big Game in 2016. CBS is the TV network to broadcast Super Bowl 50. CBS will offer a rich Super Bowl schedule with special coverage and Late Show Super Bowl specials spawning 7 days. The Super Bowl 2016 game will be preceded by a weeklong series of public events held throughout the Bay Area. The Super Bowl City fan village, the NFL Experience and the Media Center will be hosted in San Francisco. Read the latest Super Bowl 50 News.